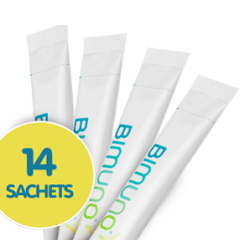 Category: Health & Beauty Freebies. 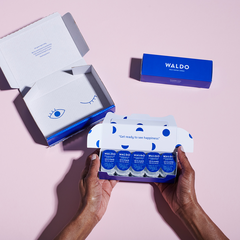 Sign up for a free trial of Waldo Daily Contacts and kick-start your subscription with 10 pairs of Waldo daily lenses, on them. Just cover £2.95 for shipping and get your lenses straight to your door within 48 hours. Free shipping on all subsequent deliveries.